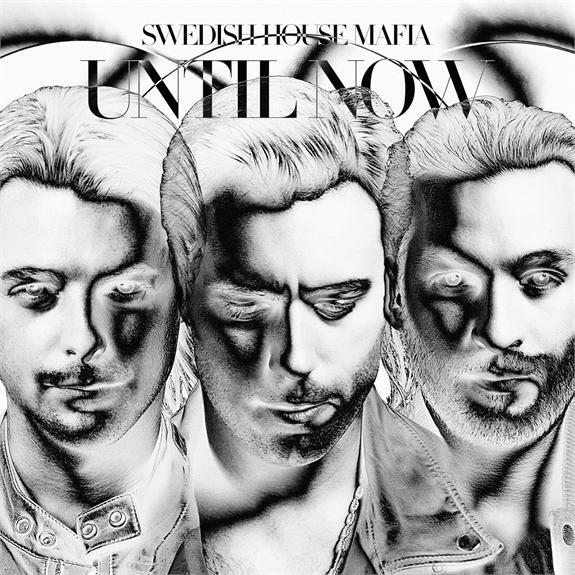 After releasing their undeniably euphoric video for their final single ‘Don’t You Worry Child’ (which has since notched up around four million views) over the weekend, the gents from superstar DJ trio Swedish House Mafia are to give their fans another stellar parting gift – a compilation album entitled ‘Until Now’. The new release, the follow-up to the band’s ‘Until One’ mix album, will feature some big name performers including Usher, Pendulum, Miike Snow, Dirty South, Tinie Tempah and Coldplay alongside the band’s own tracks like the thumping ‘Greyhound’ and the aforementioned new single ‘Don’t You Worry Child’. ‘Until Now’ will be released in Australia on Friday October 19.